The Dignity Health Foundation - East Valley funded many opportunities for our rehabilitation departments this past year. The rehabilitation team says thank you to the donors and the East Valley Senior Rehabilitation Coordinator, Ericka Brian, decided to take that one step further with a fundraiser of her own. 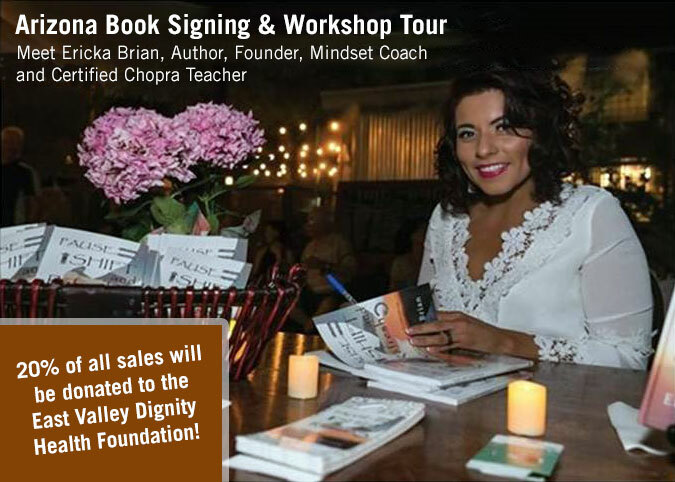 She is donating proceeds of her book and workshops she is holding this summer. Thank you for your continued support of our patients Ericka!